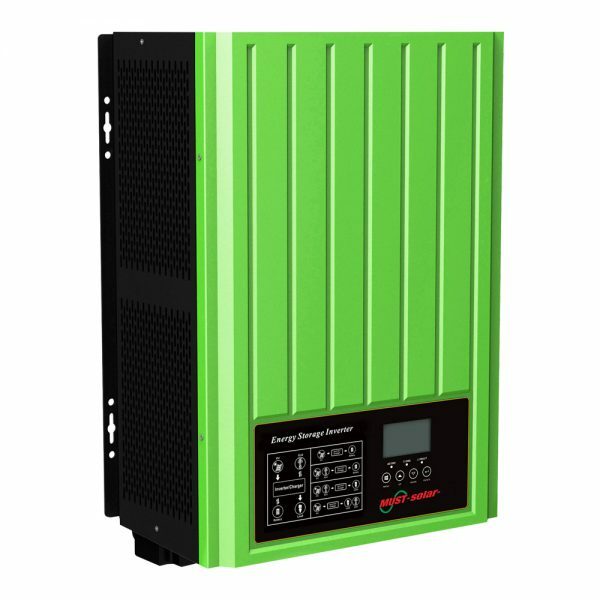 The electrical waveform output of PH3000 is a pure sine wave, which has the same quality as utility and/or domestic power. 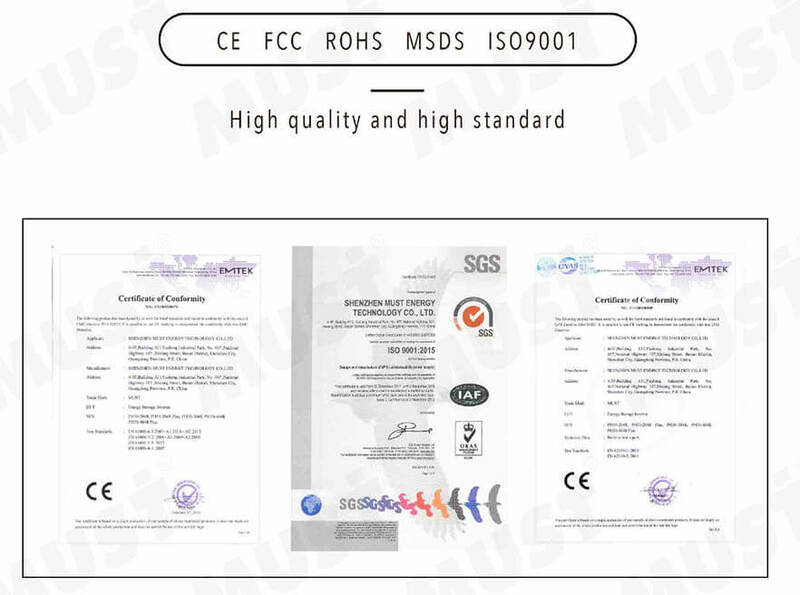 This type of waveform is suitable for most all electrical devices, appliances and tools. 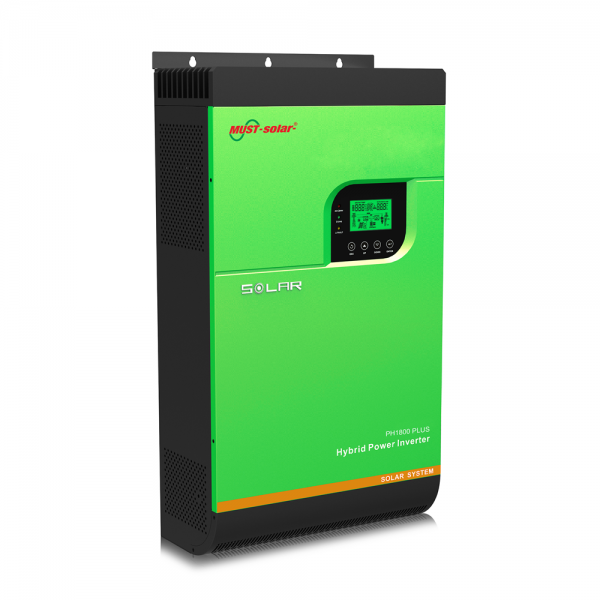 This pure sine wave unit provides more capabilities than modified sine wave inverters, because it is a cleaner form of power. 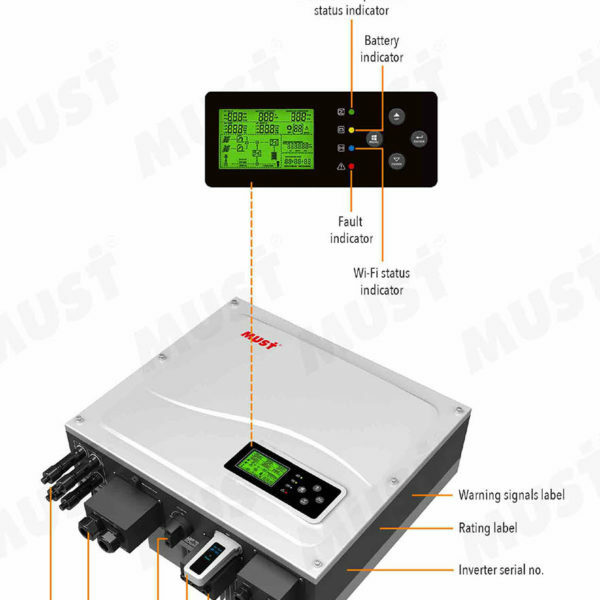 The pure sine wave also effectively reduces the noise produced while using appliances. 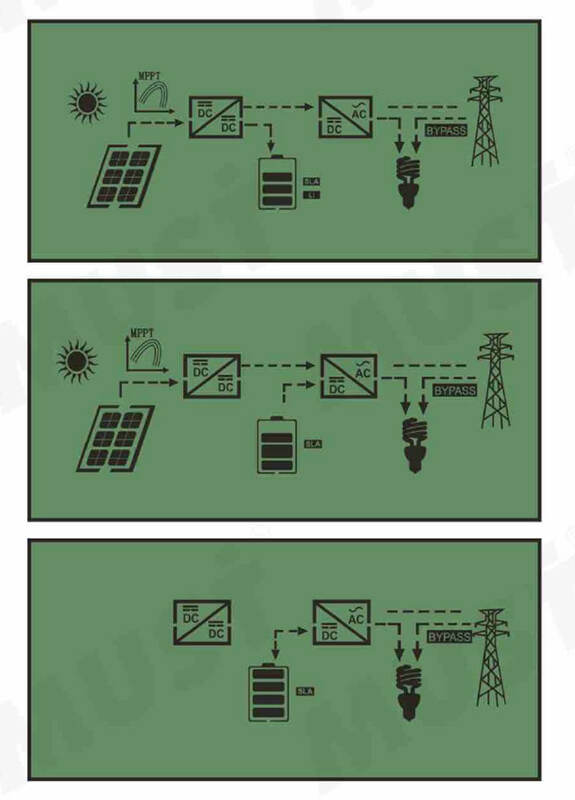 The system generates electricity when it has sufficient sunshine supplying power to yourhome and sending an excess power back to the grid. 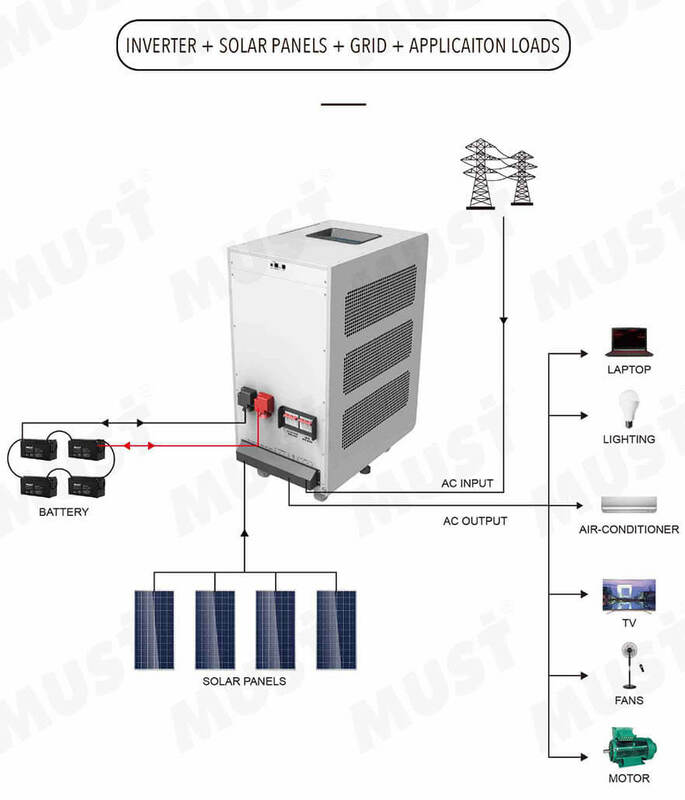 DC power produced from your solar array isconverted by the inverter into AC power,which is then sent to your main electrical panel to be used by your household appliances.Any excess power generated is not sold back to the grid, but stored in battery. 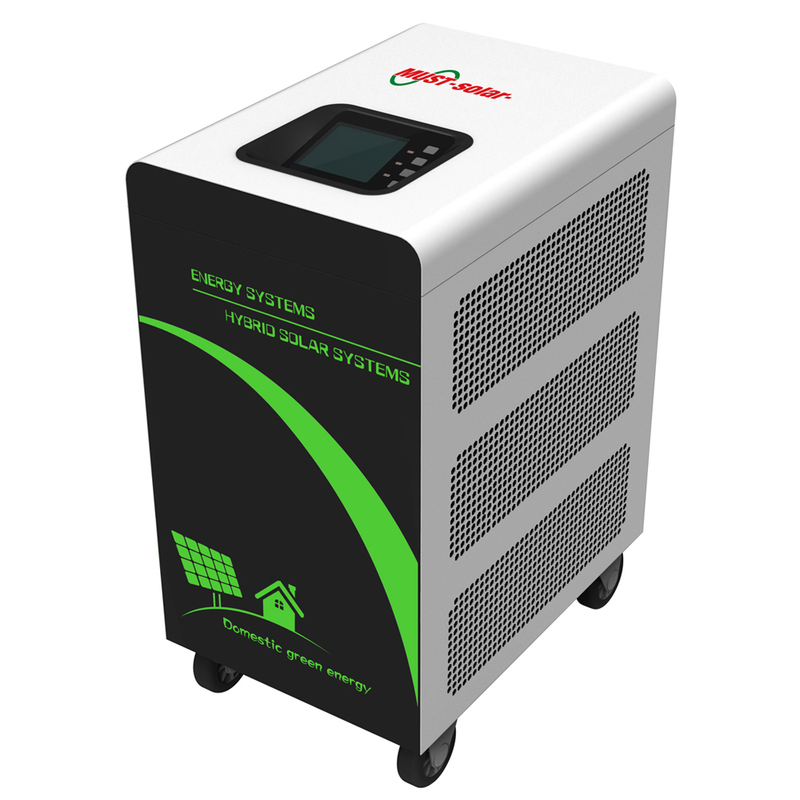 PH3000,Three-phase On/Offgrid Hybrid solar inverter,This is a flexible and intelligent energy storage inverter which utilizes solar power, utility power, and battery power source to supply continuous power. 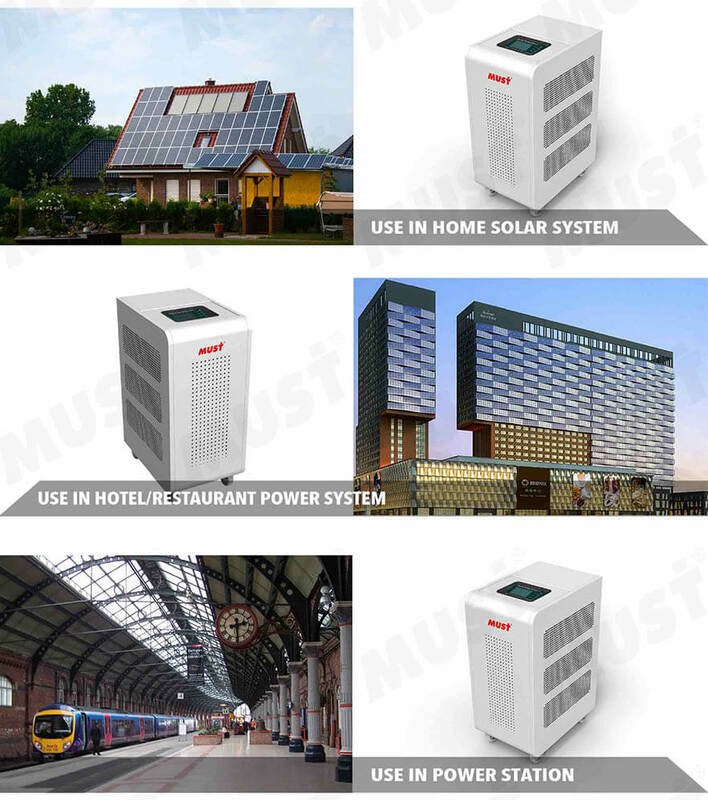 This is a multi-functional hybrid inverter which can power all kinds of appliances in home or office environment, including motor-type appliances such as tube light, fan, refrigerator and air conditioner. 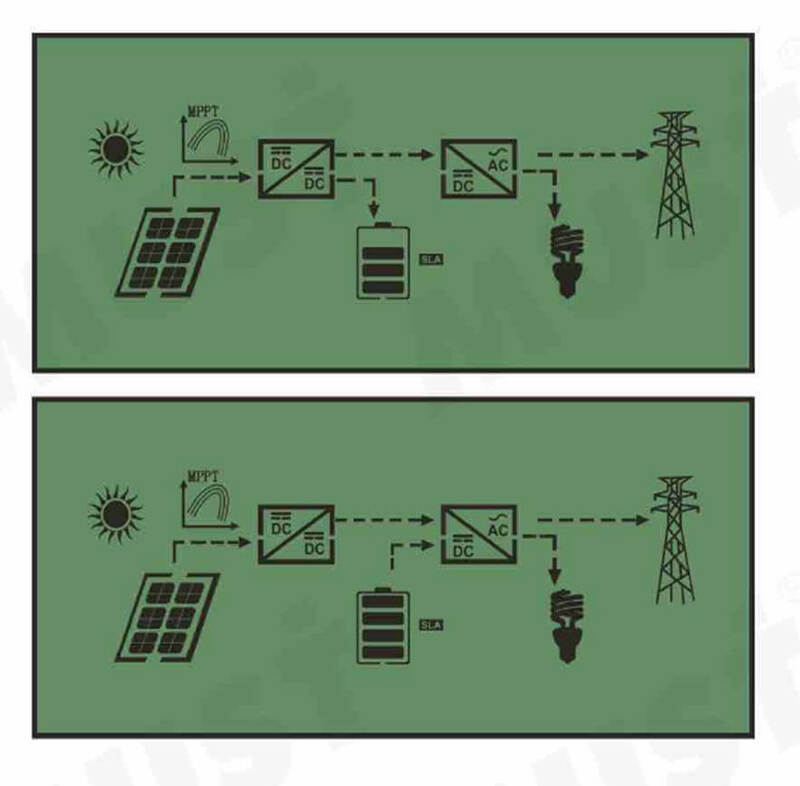 The system generates electricity when it has sufficient sunshine, supplying power to your home and feeding any surplus power back to the Grid.